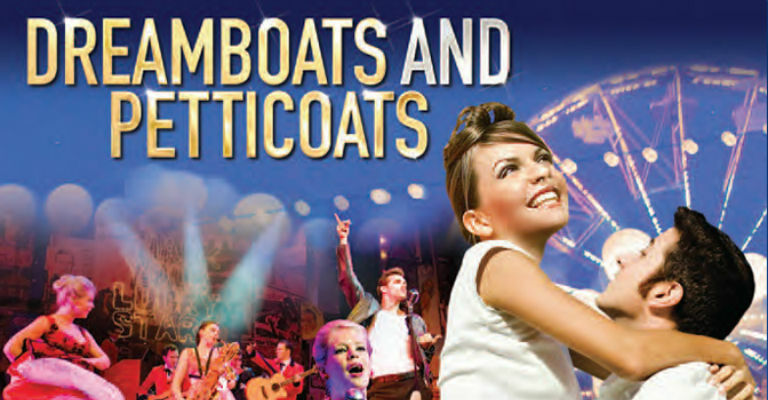 Inspired by the 7 smash hit multi-million selling albums of the same name, the West End sell out sensation Dreamboats and Petticoats features some of the greatest hit songs of the rock ‘n’ roll era. The dazzling success of the first seven albums in the Dreamboats and Petticoats series sent the message loud and clear. With over 3 and a half million copies sold and several weeks at the number one spot in the compilation charts, the Great British public were saying that they didn’t just want to listen to pure nostalgia: they’d love to see it as well. 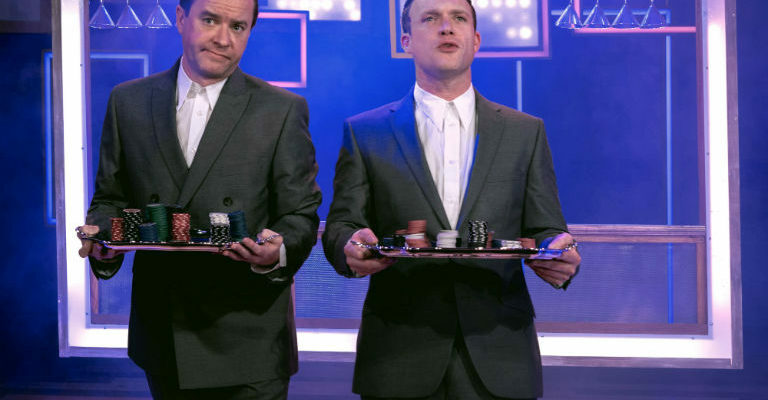 Dreamboats and Petticoats – the songs will live forever!